Ryanair, Europe’s No.1 airline, today (3 Dec) launched two new Dublin routes to Dubrovnik and Split in Croatia, both twice weekly. which will operate from June, as part of its Dublin Summer 2019 schedule. 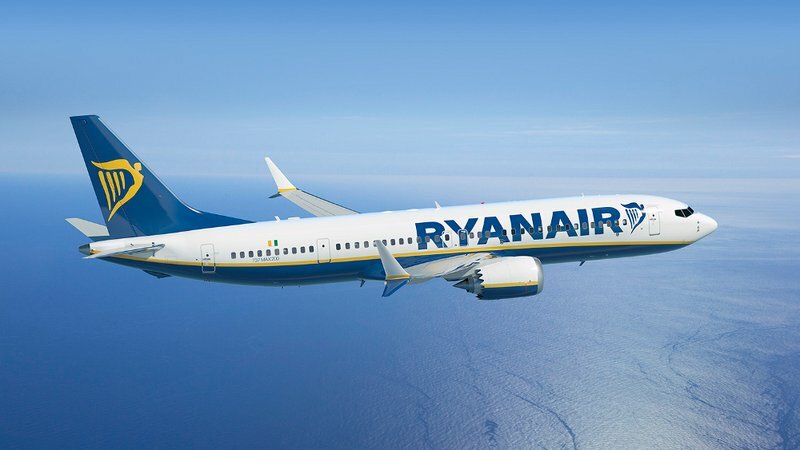 Ryanair’s Dublin Summer 2019 schedule offers 100 routes, including 13 new routes to Bodrum, Bordeaux, Bournemouth, Caligari, Dubrovnik, Frankfurt, Gothenburg, Kyiv, London Southend, Lourdes, Luxembourg, Split and Thessaloniki, with over 800 weekly flights, which will deliver over 13.6m customers through Dublin Airport next year.